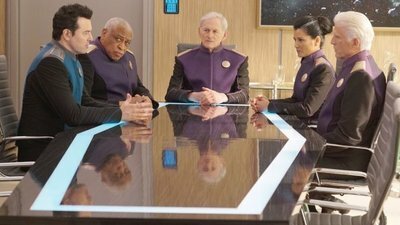 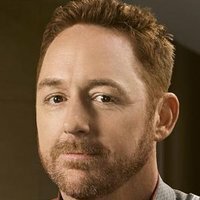 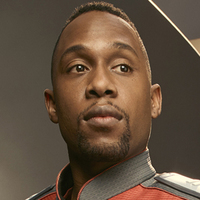 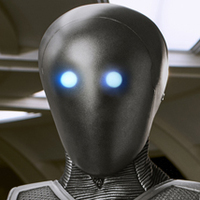 THE ORVILLE is a live-action, one-hour, ensemble comedic drama set 400 years in the future that follows the adventures of The Orville, a mid-level exploratory spaceship, as its crew, both human and alien, face the wonders and dangers of outer space, while also dealing with the familiar, often humorous problems of everyday life. 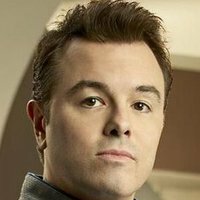 The series stars Seth MacFarlane as the ship's Commanding Officer and Adrianne Palicki as his ex-wife, who's assigned as his First Officer. 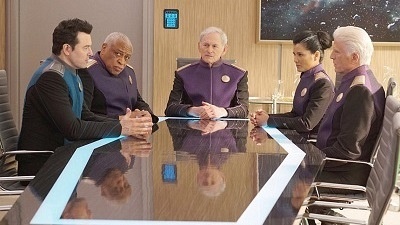 The Orville‘s opening has been recognized by International Film Music Critics Association Awards as 2018’s Best Original Score for Television. 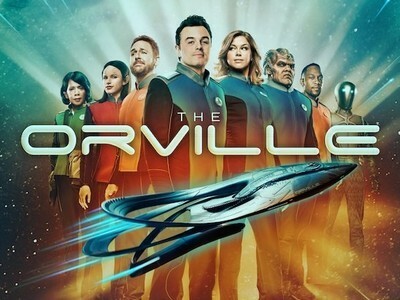 La-La Land Records is honored to be releasing the orchestral score to The Orville. 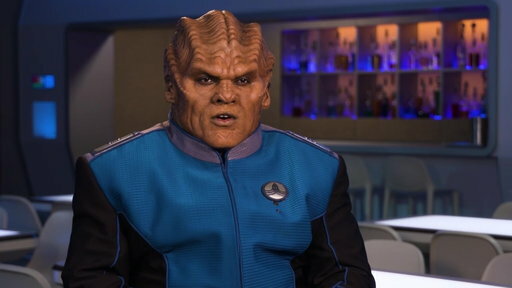 Steeped in classic film motifs, while flourishing all on its own, these scores demonstrate unequivocally how exceptional television music can be, and how high it can aspire.